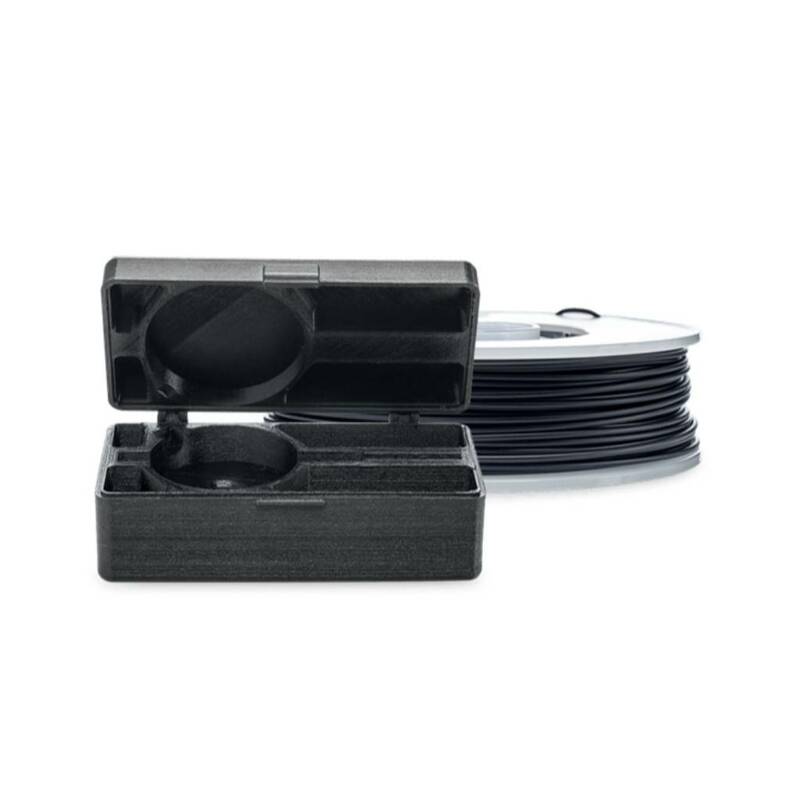 Highly versatile for industrial applications, TPU 95A filament is the go-to choice for a wide array of manufacturing projects that demand the qualities of both rubber and plastic. 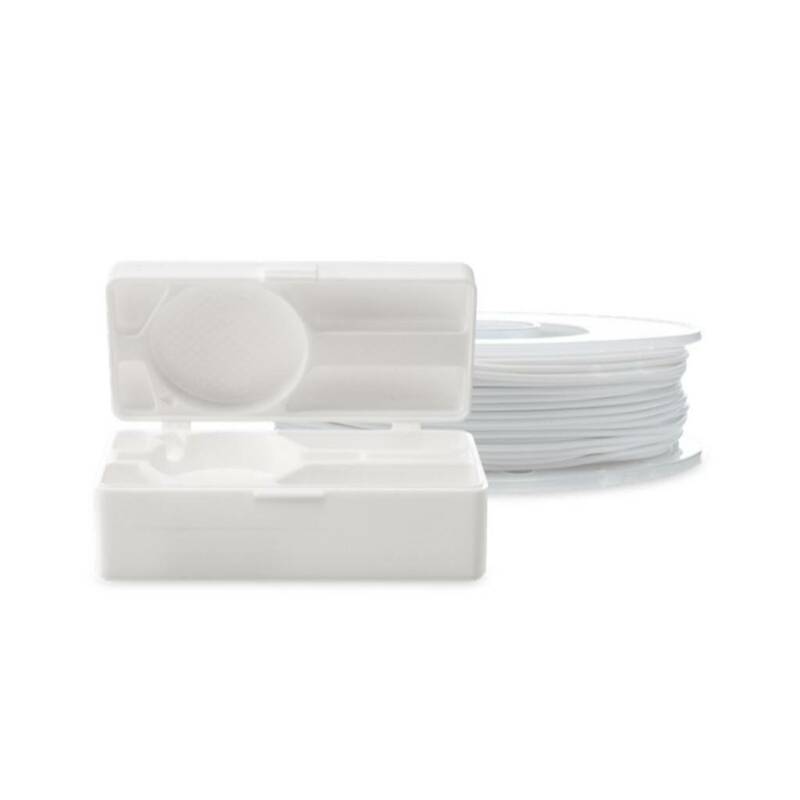 Highly versatile for industrial applications, TPU 95A filament is the go-to choice for a wide array of manufacturing projects that demand the qualities of both rubber and plastic. Designed for 3D printing consistency, TPU 95A is a semi-flexible and chemical resistant filament with strong layer bonding. In addition, it is easier and faster to print than other TPU filaments. Exceptional wear and tear resistance, high impact strength, Shore-A hardness of 95, up to 580% elongation at break, and good corrosion resistance to many common industrial oils and chemicals. Functional prototyping, grips, guides, hinges, sleeves, snap-fit parts and protective cases. Food contact applications and in-vivo applications. Long term UV and/or moisture immersion and applications where the printed part is exposed to high temperatures.